Patients are looking for information about their doctor online. What are they finding? Patients are googling their doctors and frequently finding outdated information on directory listings, ratings from disgruntled patients on sites like ratemymd.ca and, in some cases, nothing at all! 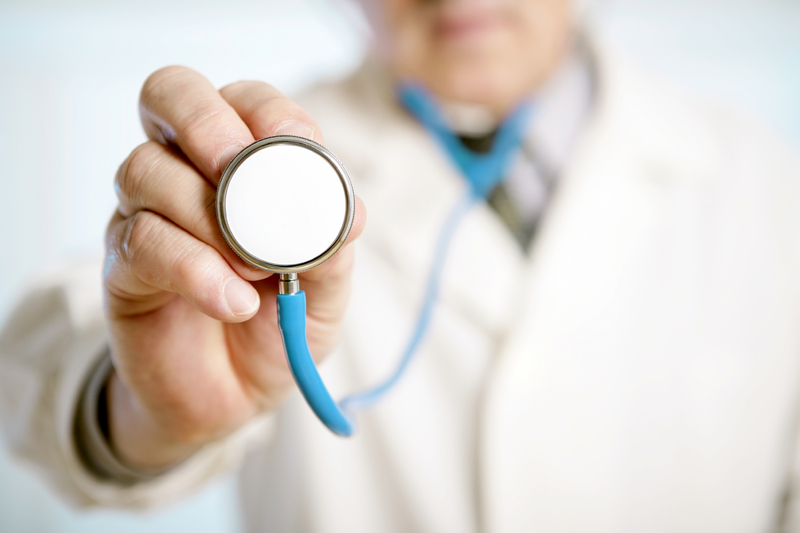 With their own website family doctors can control what information is available to patients to a much greater extent. Where is the office and how do I get there? When will my doctor be in the office? Who should I call if there is a medical emergency after office hours? There is a wealth of health related information available online, making it confusing for patients to filter through and find reliable sources. A website is the best possible tool for sharing accredited internet resources with patients, including links to articles, websites, multimedia presentations and much more. In emergency situations such as influenza outbreaks, a website provides physicians with the ability to display important information to thousands of patients in mere minutes on topics such as flu clinics and provide self-assessment tools and other resources. In an increasingly frustrating period for patients in many parts of Canada, it is important for Family Physicians to find ways to empower their patients. Using a website to provide helpful resources, online communication and even online appointment booking capabilities will increase the patients feeling of empowerment and provide them with an increased feeling of satisfaction with the system as a whole.